Wrestle-1 is a company founded by Keiji Mutoh in late May of 2013 after yet another All Japan Pro Wrestling exodus with some key players like KAI, Seiya Sanada, Manabu Soya, Shuji Kondo and Kaz Hayashi — the latter two would become key players in the future of Wrestle-1’s business. When I first heard about Wrestle-1, I was very excited. The idea of being able to watch a company from its infancy really appealed to me. Unfortunately, being so early in my puro exposure, Wrestle-1 couldn’t keep my attention for long and I drifted in and out of fandom, eventually leading to me only watching a couple matches per year. 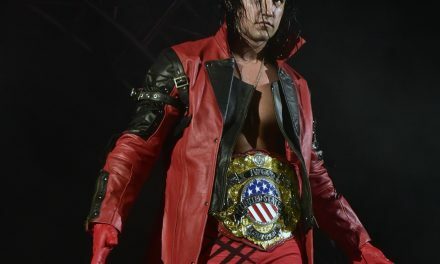 I continued keeping tabs on what was going on with Wrestle-1 mainly scoffing at their numerous, befuddling title changes and the poor handling of KAI as a their appointed ace. This was the case until late 2016 where random exposure to one of their shows re-sparked my interest. This re-integration into Wrestle-1 fandom is the result of one man: Shotaro Ashino. When I first saw Ashino I immediately thought he was a star. The way Ashino carried himself and his presentation was something I found aesthetically pleasing and something I had not seen outside of NJPW’s Kazuchika Okada. 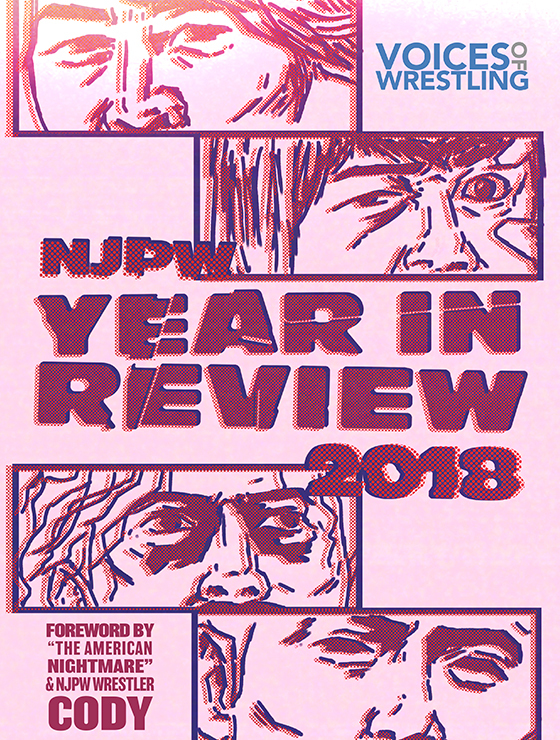 Moving forward, as I caught up with Wrestle-1 I began to wonder what the cause of this change in quality was brought on by, after asking around once again I found out that Mutoh had stepped away from the booking and Shuji Kondo and Kaz Hayashi had been tasked with taking control in an official capacity. It is this change in leadership that has really began to show new found vision and focuses within Wrestle-1. You may have heard of some of the veterans in Wrestle-1 such as Kaz Hayashi, Masayuki Kono, Shuji Kondo and obviously Keiji Mutoh, but the most interesting aspect of 2017 Wrestle-1 is the young talent. Ashino, as previously mentioned, was the cornerstone for my return to the Wrestle-1 fandom and with good reason. The man is incredibly smooth in the ring, using a variety of suplexes (nicknamed the “Master of Suplex”) and an arsenal of submissions. Ashino also has his signature Ankle Lock with transitions so smooth they’d bring a tear to Kurt Angle’s eye. Ashino oozes star quality and presents himself as a top guy. Much like Kento Miyahara— chosen as AJPW’s saving grace—Ashino could seemingly do the same for Wrestle-1 if given the opportunity. 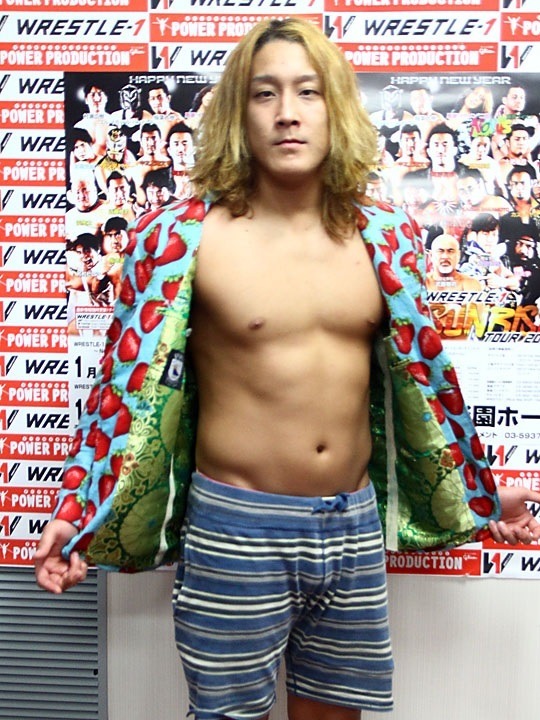 If you love a well-dressed badass then Shotaro Ashino is the man for you. Arguably the heart and soul of modern Wrestle-1, Jiro “Ikemen” Kuroshio is… a strange performer. He has a wacky entrance where he teases the crowd by pretending to jump into the ring, to the tune of an incredibly charming Japanese folk song. Kuroshio has a basic junior style moveset with lots of flash roll ups, hurricanranas, dives and a moonsault finish, all of which he does while wearing one of his signature jackets. Kuroshio also has a “Great Muta” form given to him by The Great Muta himself, which sees him drop his colourful attire for a darker aesthetic and character. 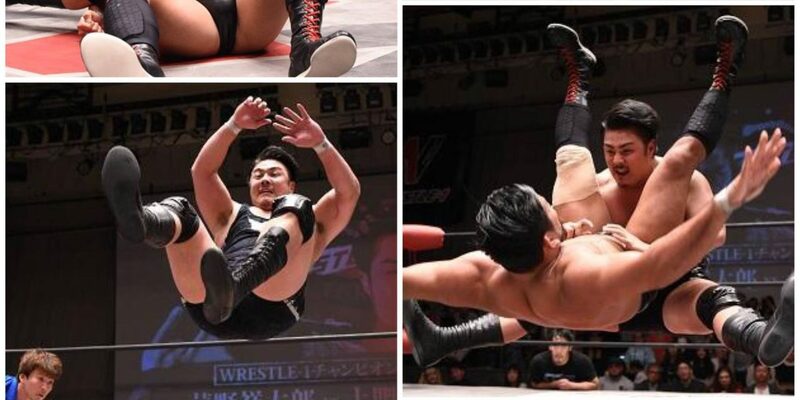 Kuroshio’s matches are at their best when he is against a top heel, as he plays the underdog babyface incredibly well, one of the most charming members of the Wrestle-1 roster today. Daiki Inaba is one of the most technically sound members of the Wrestle-1 team. He’s the leader of New Era, a group with members such as Jiro Kuroshio, Koji Doi, Andy Wu, etc. Inaba has also been working outside of Wrestle-1 for Zero-1, most recently in the Fire Festival. In Zero-1, legendary Shinjiro Otani has taken a liking to the young man becoming a sort of mentor. Inaba has an interesting history in Wrestle-1 being that he is a former Wrestle-1 Heavyweight Champion, beating KAI at Yokohama after replacing Manabu Soya in the main event. 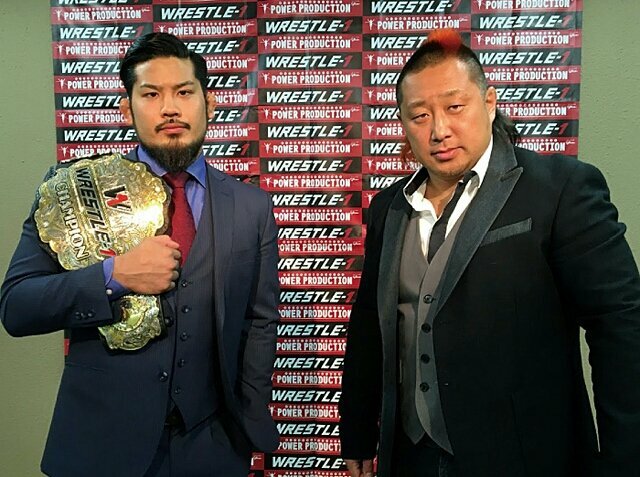 One of the key members of Wrestle-1’s future, he has the company’s support. The sky’s the limit. DoiKuma have become the cornerstone young tag team in Wrestle-1 over the past year. A team with a strange relationship—Doi seems to not like Kumagoro, often in matches he will run through Kumagoro in order to attack his opponent not to mention the frequent slaps he is known to deliver to his loveable partner. Despite this dynamic, DoiKuma have been incredibly successful having captured the Wrestle-1 Tag Team titles twice together, Doi having also held Wrestle-1 developmental title: The Results Championship. Both men have also had multiple UWA Trios title runs during their time in Wrestle-1. Kumagoro is a big powerhouse who REALLY likes using the running senton. Doi is the main event player of the team, a guy who will presumably be in contention for one of the top positions in the future with Ashino, Inaba and Kuroshio. Takanori Ito, more commonly known as “Best Boy Ito”, is a talent very early in his career. At the time of writing he is still in his first year as a pro. The rookie of the year contender is known for his kick variations and the frog splash. When you first see Ito, you are going to notice that he takes after a certain WWE performer, channelling his favourite wrestler Kevin Owens with his wrestling attire. Ito has found success in his first year winning both the Results title and teaming with Masayuki Kono to win the Wrestle-1 tag team titles. Ito is still young but he shows so much promise and after watching him in ring you will see why. 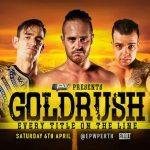 Here is a list of matches from 2017 that you should definitely check out when delving into the world of Wrestle-1. If you are looking for a company to invest your time into, I recommend Wrestle-1 as it’s a company bursting with potential right now. Wrestle-1 is moving forward with established main eventers such as Yuji Hino, Manabu Soya, Masayuki Kono as well as a large number of young talent. 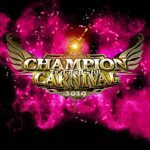 Talent such as Seiki Yoshioka, Andy Wu and Yusuke Kodama are preparing to step up into the positions that Inaba, Kuroshio and Ashino will be giving up when they become the company’s’ top stars. Wrestle-1 has all the potential to be a big deal in the Japanese wrestling landscape and it’s worth getting on the hype train now. 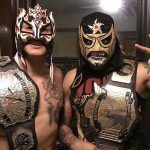 Be sure to find Wrestle-1 on their social media outlets specifically YouTube where they post their weekly TV show for free which features highlights, recaps, sneak peeks and interviews. You can follow me on Twitter and join me on the Wrestle-1 journey at @Larrikn. 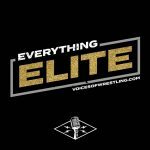 PreviousWrestlenomics Radio: GFW-Jarrett turmoil, Kavita Devi, Baron Corbin & more!